Audiobooks are a great way to get more books "read" even when you're in situations that don't allow you to actually read a print book. A great narrator can even enhance the story and make it that much better. 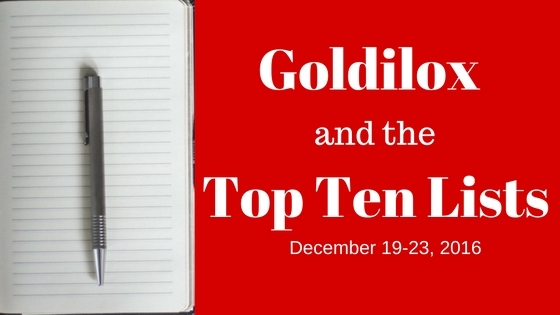 Here are my top ten favorite audiobooks that I listened to in 2016! Rebecca Soler has narrated all of Marissa Meyer's books far and she is just phenomenal! She changes her voice with ease, really bringing each and every character to like no matter their gender, accent, personality, etc. And she truly performs the story, not just reads it. 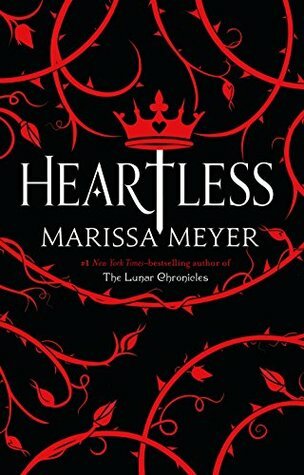 Heartless was also one of my favorite reads of 2016. 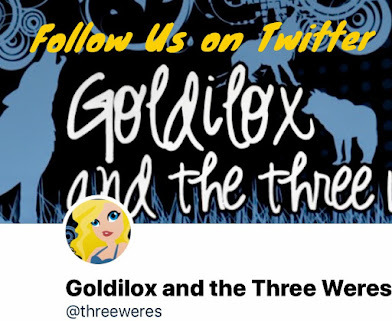 The story takes the characters and the world from Alice in Wonderland and creates wonderful origin stories and adventures! Even though I actually picked another from this series as one of my favorite books of the year, I chose the audiobook for Empire of Storms for this list. I think the overall performance and the way the story played out in this format makes it the best audio in the series. There are new characters introduced and some old ones that return and it makes for a whole host of new character voices that Elizabeth Evans performs with ease. Yes, yes, I realize another Charley Davidson book came out this year. 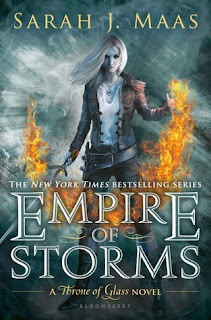 But I'm a book behind in this series and this was such a great book that I had to put it on my list. 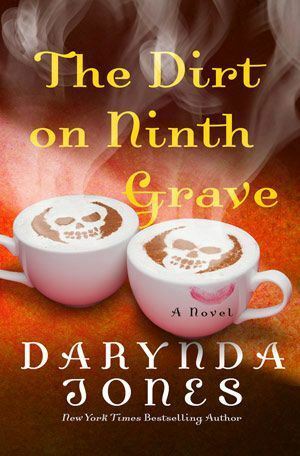 The Dirt on Ninth Grave was different from other books in this series in that Charley loses her memory and she gets to meet and interact with all of the other characters like it's the first time she's met them, which we've never seen before in this series. 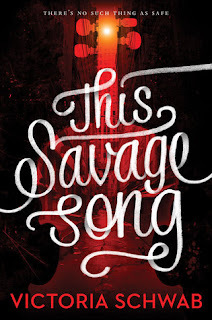 Plus, when you're making a list of the best audiobooks of any year there should always be a book narrated by Lorelei King on it. She's one of the best narrators I've ever listened to. Man I loved listening to this trilogy. 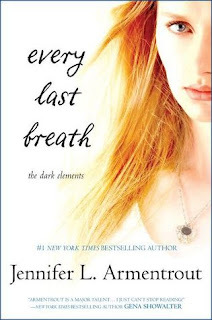 I loved the books in this series and the main character and blah blah blah. Every Last Breath is one of my favorite audiobooks of 2016 for one major reason: Roth. The narrator for this book performs Roth's voice in such a way that I'd honestly forget it was a female reading in his voice! She does an AMAZING job of portraying him and all of his charming, bad boy, troublesome-ness! 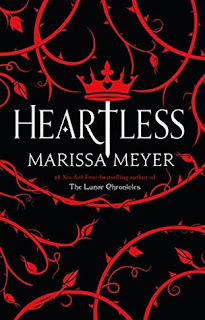 Another Marissa Meyer audio made it onto my list! 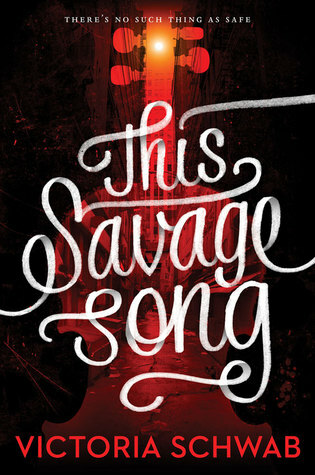 And guess what...it's narrated by Rebecca Soler! They are just a match made it heaven. 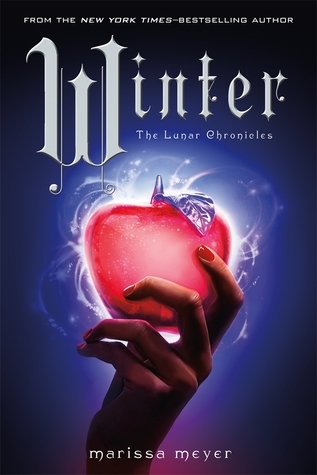 Winter was the conclusion to the fabulous Lunar Chronicles series and it was just as incredible to listen to as the rest of the books in the series. There are so many characters in these books and she does a great job of giving them, not only unique voices, but distinct personalities as well. 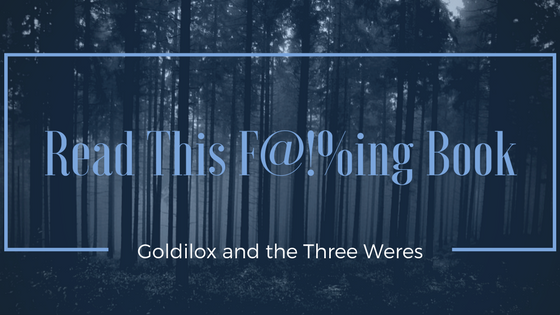 So, full disclosure - I'm actually currently still listening to this audiobook while I write this post. 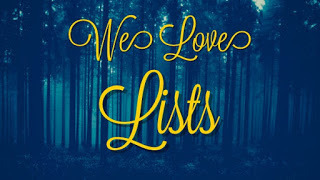 I just had to include it on this list though because I already love it and I haven't even made it to the end yet! 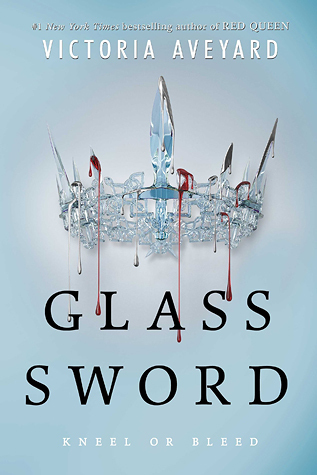 I'm about three-quarters of the way through it and I'm loving everything about it: the characters, the premise, the setting. But what I'm really surprised to be enjoying is the wonderful narrator! She does a fantastic job differentiating between August's and Kate's voices and I love the way she gets the little things right (the building tension, the quiet frustration, etc.). Okay. I know what you're thinking. 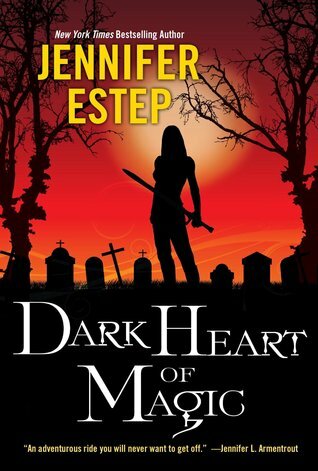 Dark Heart of Magic was the second book in this trilogy and book three actually released this past year. Yes, I read Bright Blaze of Magic in 2016 as well, however I really enjoyed this one a lot more. I really liked the tournament that took place throughout the story and I felt like more happened in this one than in book three. I liked the narrator's reading in both books equally, she's got a great voice for Lila! I also love the way she portrays one of the more charming and likable side characters, Felix. WOW. 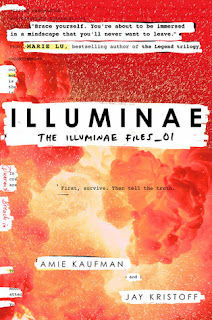 What a different audiobook Illuminae is! 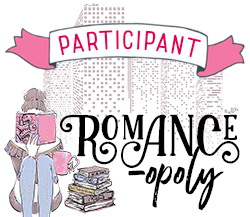 There are multiple narrators, sound effects, background music - this is not simply a reading. It's a performance. A full cast rounds out this well-produced audio and I was completely engaged in this story for its entirety. My favorite character was definitely A.I.D.A.N., the artificial intelligence aboard one of the ships. His part was narrated so well and so realistic that it was like listening to a movie. 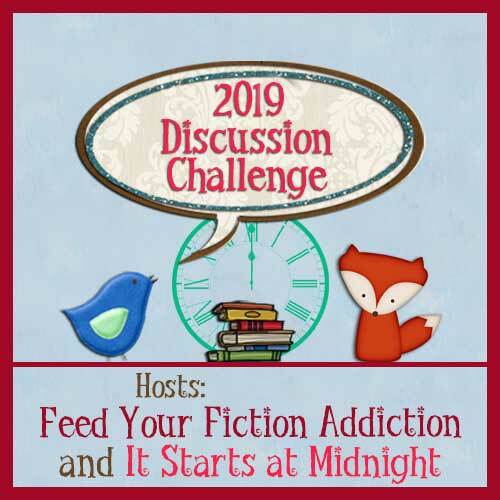 When the audiobook first started I was really thrown off and felt disjointed because of the format of the book itself, however after about thirty minutes I was completely immersed and completely in love. Yep, that's right! 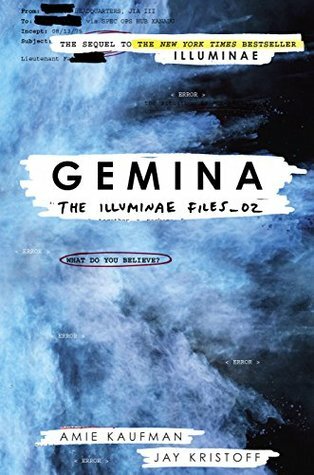 How can I put one of the Illuminae Files books on this list and not the other? 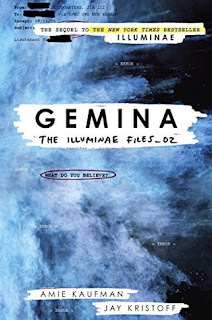 Gemini is even more amazing than Illuminae, if you can believe that. The narrators for the two main characters here, Nik and Hanna, are actually even better and the story is more action packed. The production value is still there, with a full cast performing the story and lots of little artistic touches that make this one, once again, more than just a reading of the story. Love, love, love. 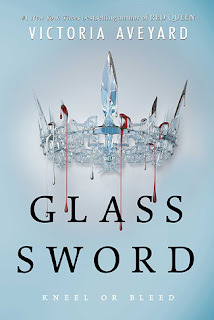 Finishing up this list is book two in the Red Queen series, Glass Sword. This narrator was new to me but I thought she did an incredible continuing Mare's story. I think my favorite thing about her narration is the way she reads all of Mare's inner monologue and gets it just right. There are a lot of subtle nuances here that other narrators may have over-performed. I felt like she portrayed the character in all of her messed up, mistake-making glory.